Former Southwest Employee Accuses Company of "Extreme Race Discrimination"
Jamel Parker says when he became a Southwest employee at Houston’s Hobby Airport in 2013, a co-worker first told him about a “white only” break-room where black employees were not welcome. “You’d hear stories of people going in there and people were running them out of there like what are you doing in here,” Parker said. In the lawsuit filed Wednesday, Parker and his attorneys allege the discrimination was widespread and included an incident where a noose made of bungee cords was constructed to intimidate black employees. “Someone took that cord and created a noose and just left it hung there for people to see,” Parker said. Parker was fired in 2017 for allegedly damaging a power cord and not reporting it. He says fellow white employees committed similar infractions and received only light punishment. 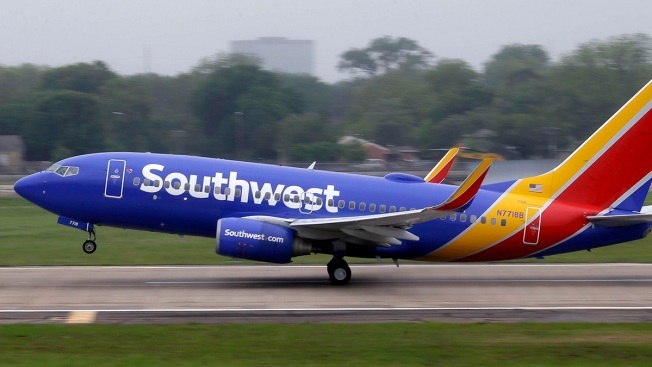 Southwest in a statement said it could not comment on litigation. "We do not tolerate or condone discrimination of any kind, and we cultivate a workplace that mirrors the Customers we serve," the company said.